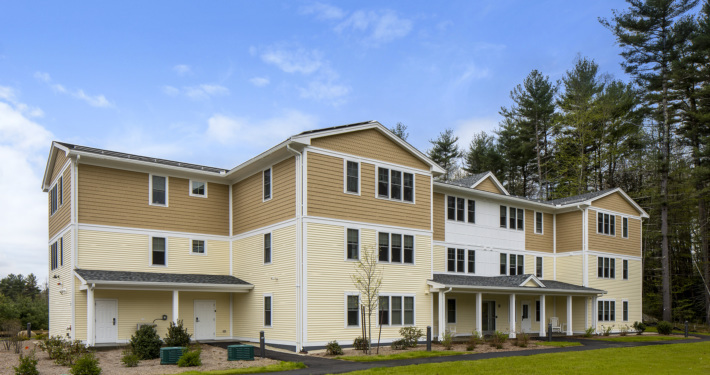 The Meadows is the first affordable senior housing rental property in Hampton Falls. 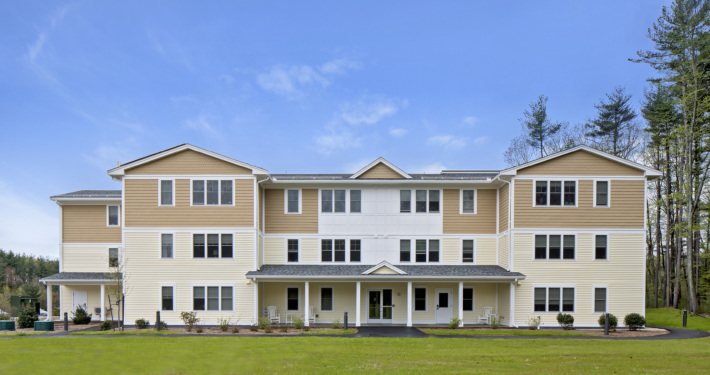 This development is a response to the high need for affordable housing for seniors in this community. 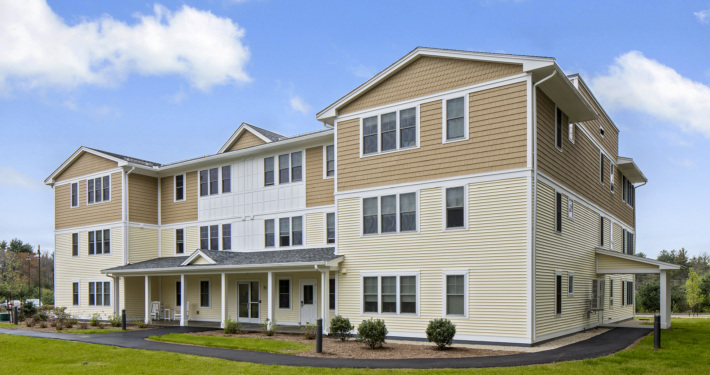 All apartments are spacious with a living, dining, kitchen, bath, and bedroom area. 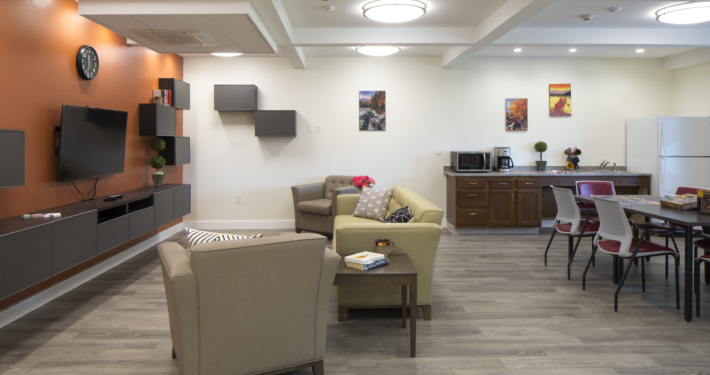 Amenities available to all residents include an elevator, community room, laundry room, and a trash/recycling room. 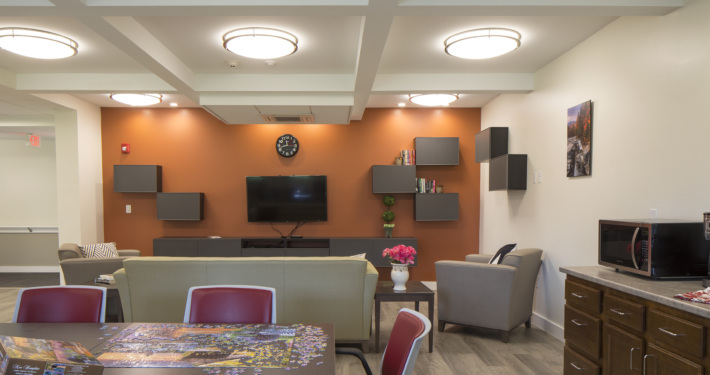 The building meets accessibility standards, and all units were designed for ease of use by seniors (e.g. grab bars installed in all showers, comfort height toilets, etc.). 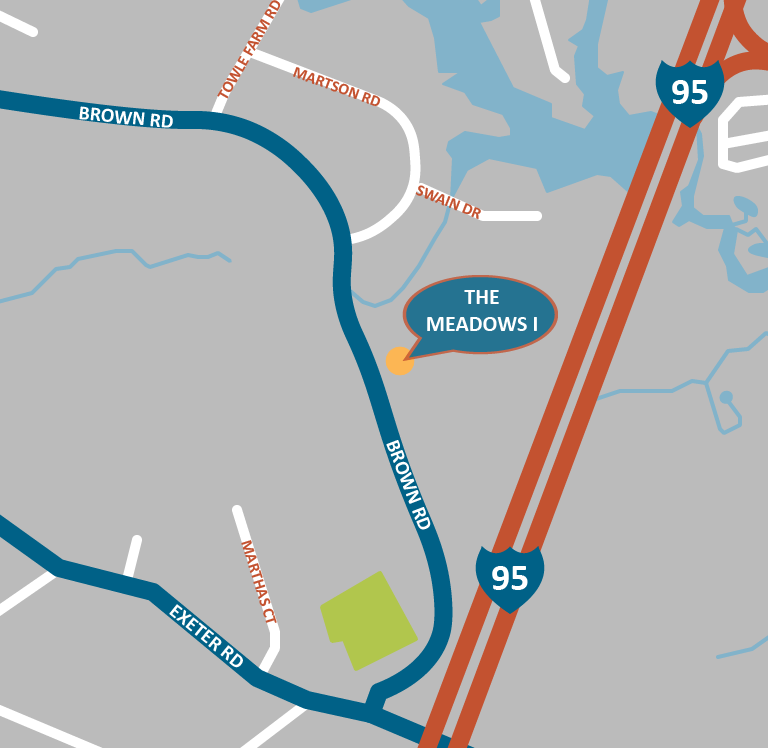 The Meadows is in close proximity to the town center, town offices, library, parks, recreational areas, town center, grocery stores, and restaurants. 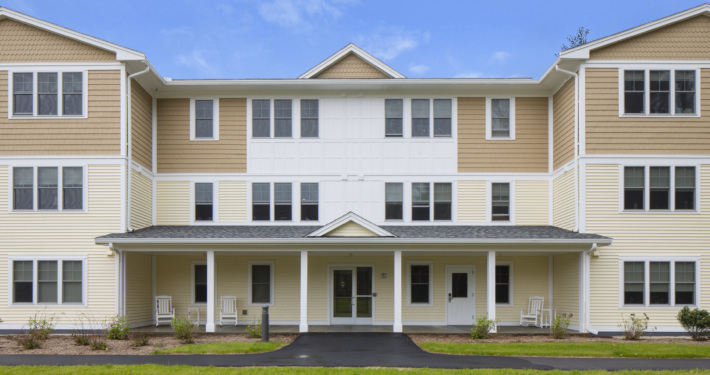 General Contractor TPD Construction Co.
Site Civil Engineer Jones & Beach Engineers, Inc. Structural Engineer JSN Associates, Inc.